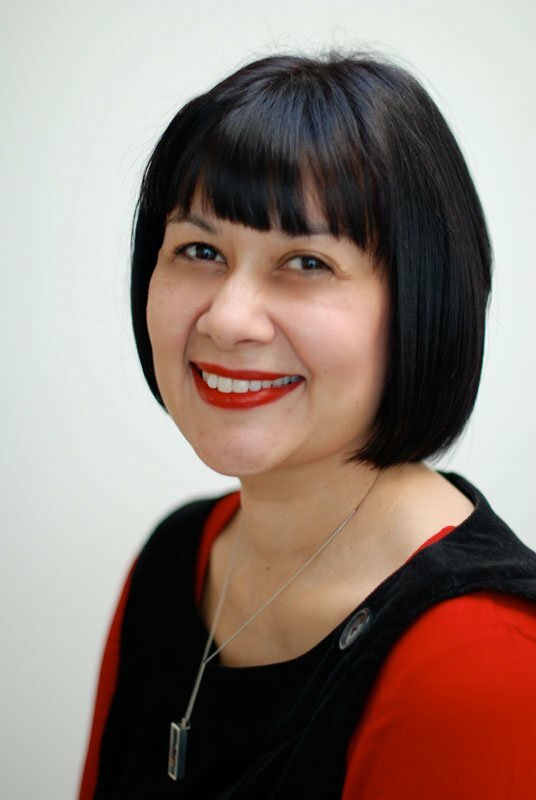 Kim was a registered nurse and has over twenty years’ experience in a variety of clinical specialities. She learnt about acupuncture whilst completing her BSc in Psychology and knew immediately she wanted to learn more about it. Kim describes this as having a ‘light bulb moment’. It was from there that her journey into Five Element Acupuncture and Reiki began. After fifteen years’ experience as an acupuncture and Reiki practitioner, studying Five Element Feng Shui was a natural progression. 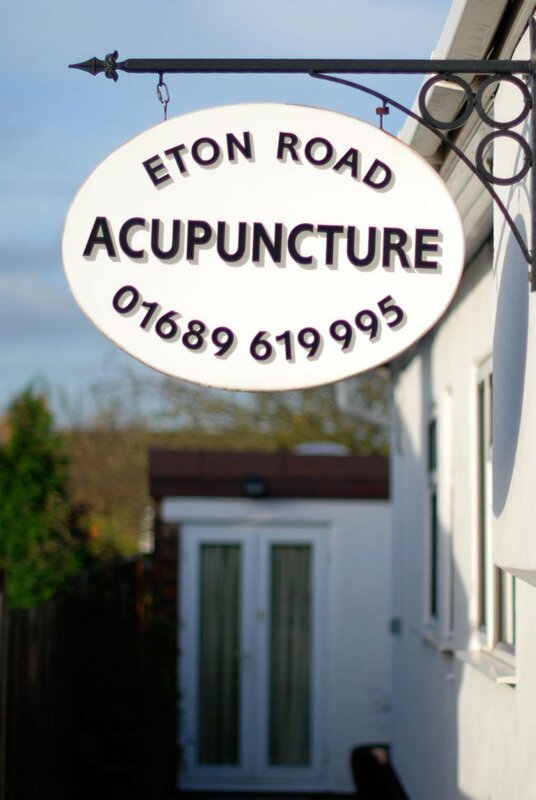 Kim says it’s wonderful to be able to help patients not only feel better within themselves, with the energy balancing of Acupuncture and Reiki, but also being able to improve the energy in the external environments of their homes and work places. We are open Mondays until late, Tuesdays and Saturdays. There is plenty of on-street parking close to the clinic. If you have mobility problems you are welcome to park in the driveway in front of the clinic. We will only use your personal data in response and connection with the services you have shown interest in. Please read our privacy page here to read more about how your personal data is used and stored.